The office is the physical embodiment of your company. It is also the first thing customers see when they visit. It’s the place where your employees work every day, too. Improving and renovating it, therefore, is a big investment for your business. Think of it this way: a football franchise does not operate smoothly if it only hoards all the cash and never thinks about updating the facilities. New training facilities can actually help players prepare, train harder, and recover faster. Stadium renovations improve the seating capacity as well, and invite opportunities that bring in more revenue. An office renovation can help boost employee morale, increase productivity, and even improve workflow in the office. This is why top companies like Google and Pixar invest so much in creating lavish environments for their employees. You might think it’s special treatment, but really, it’s all business. We recommend combining an open floor plan with private space choices. Give employees greater control over their workspace, but never forget to put an emphasis on collaborative space and specialised rooms as well. Clients love a clean, stylish, and professional brand that represents the quality of their services. One way to represent your business is through your office. When you venture into renovation, you are also sending a message to the business world and to the local community that your business is growing. It provides a better first impression of your business, too. 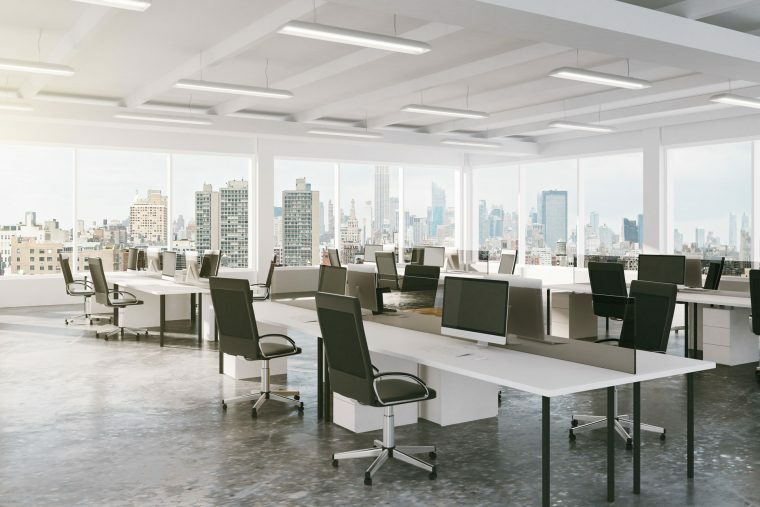 More than putting a “spit shine” on your company image and improving employee morale, renovating your office can also mean getting rid of the wear and tear. It can also breathe new life into the office design, brighten up the space, and even potentially rid the office of harmful substances like asbestos. Many businesses look at renovation as something that only burdens their finances, but the truth is that it’s important for a growing company. It improves productivity, enhances the company image, and rids the space of wear and tear—cumulatively, these factors can help improve your bottom line. Renovation can actually be one of the best investments your business can ever make. Talk to us, The Caretakers, for all your office renovation needs. Call us today.